Jewish Holocaust victim whose diary describes her family's evasion of the Nazis during the World War II-era German Occupation of the Netherlands. 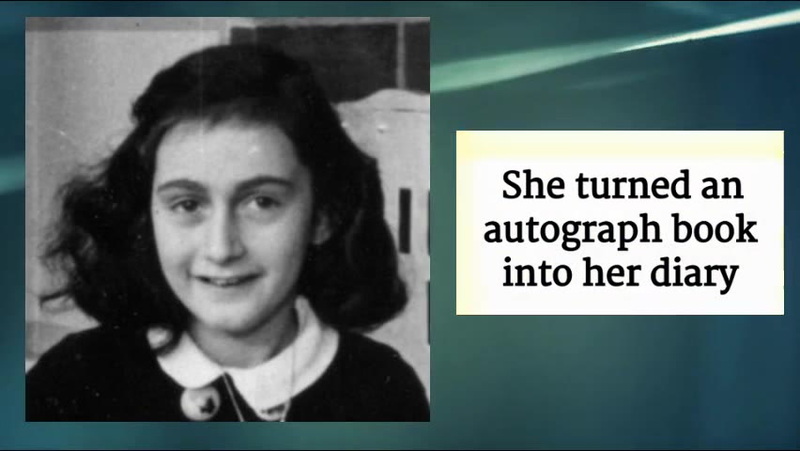 Her Diary of a Young Girl (The Diary of Anne Frank) gives a full account of her life in hiding from June 1942 through early August 1944. She was born in Frankfurt, Germany, and was raised primarily in Amsterdam, the Netherlands. She received a blank book for her thirteenth birthday that she soon transformed into her now-famous diary. 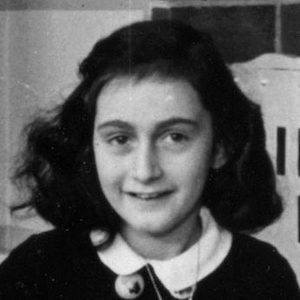 She gained posthumous fame for her diary after her family was betrayed and she died of typhus in the Bergen-Belsen concentration camp. 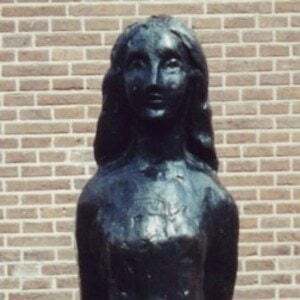 Her parents, Edith Frank-Hollander and Otto Frank , hid their family in Otto's office building for two years before being discovered. 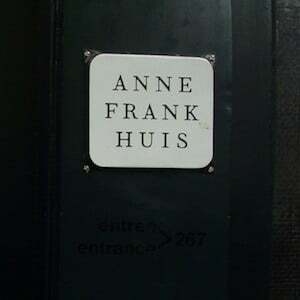 Anne, her older sister Margot, and the girls' mother all died during the Holocaust, leaving Otto Frank as the family's only surviving member. Shelley Winters won on Oscar Award for her 1959 film adaptation of Anne Frank's, The Diary of a Young Girl.